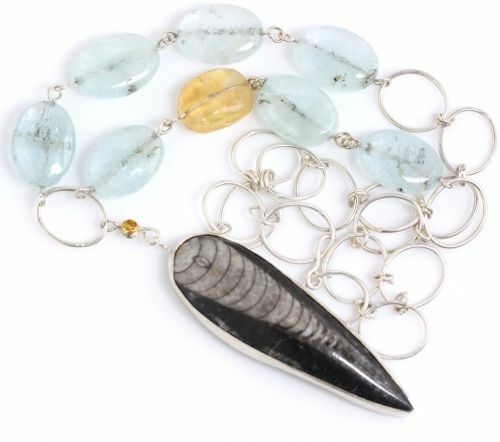 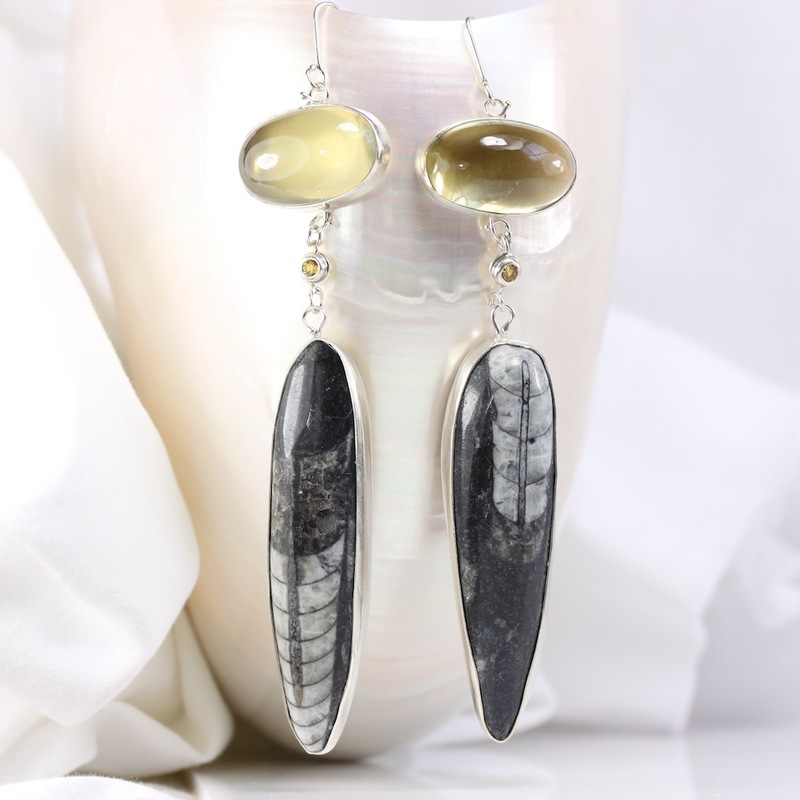 From the “Wanga” jewelry collection: Big glowing lemon quartz cabochons hang above yellow sapphires and orthoceras fossils. 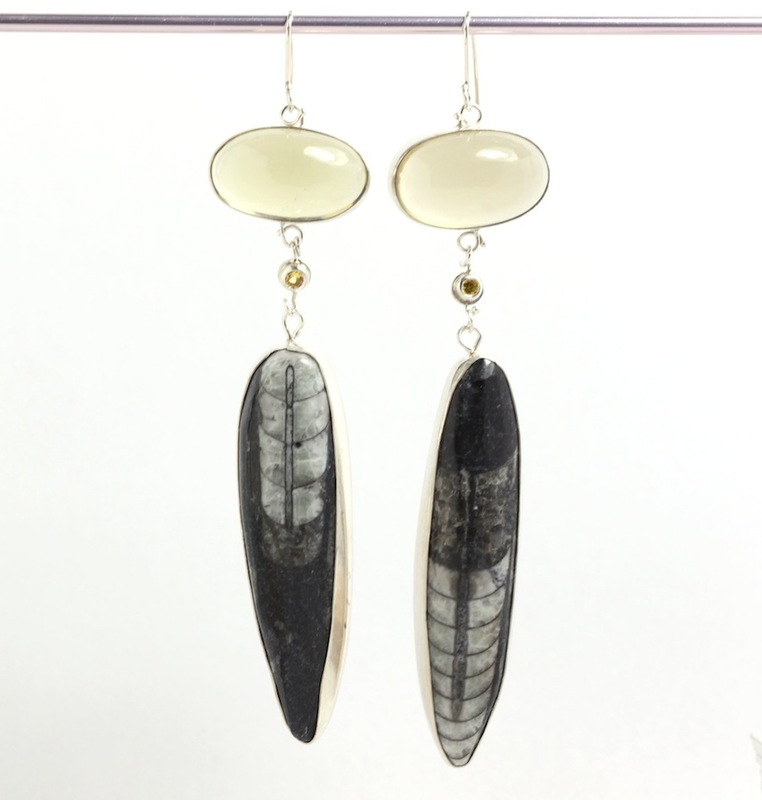 These “talisman” earrings bring wealth, health, fame, honor & success along with spiritual knowledge, healing powers, protection, luck and are very beneficial for creative visualization. 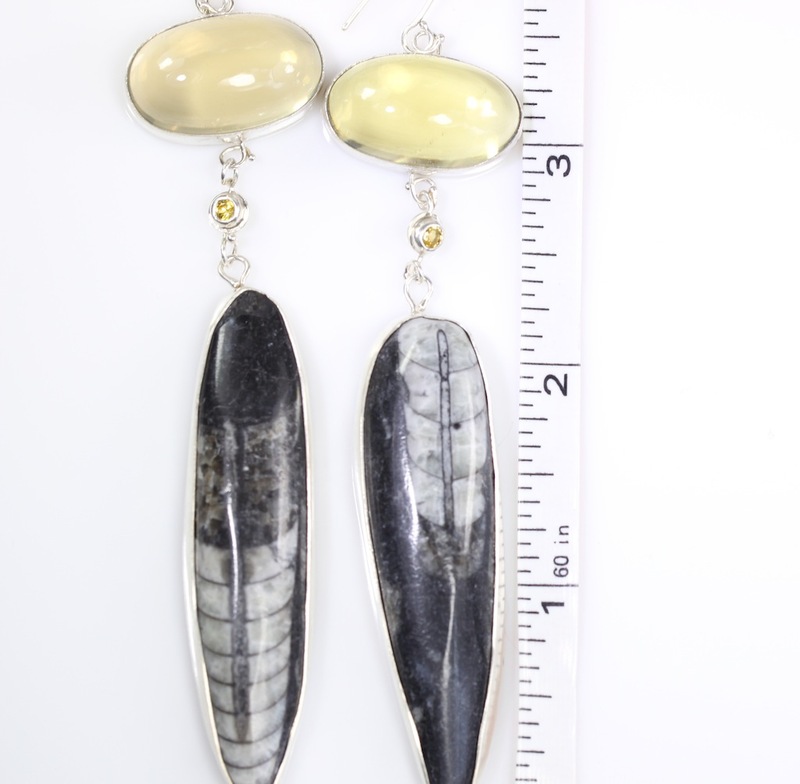 Please note: These earrings have some weight to them, and are not recommended for sensitive or droopy earlobes. 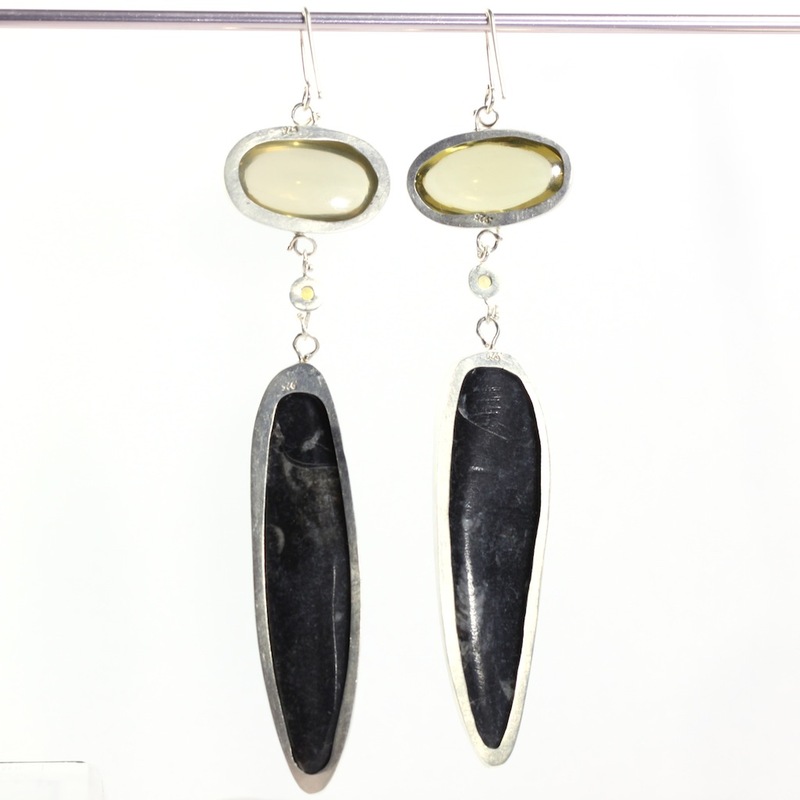 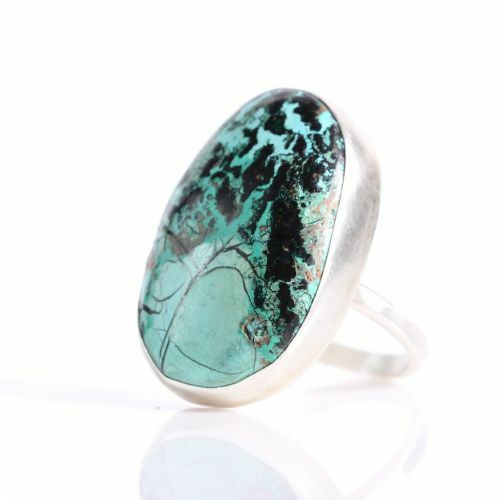 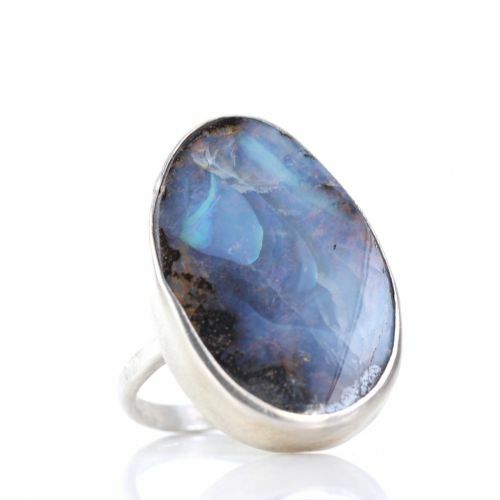 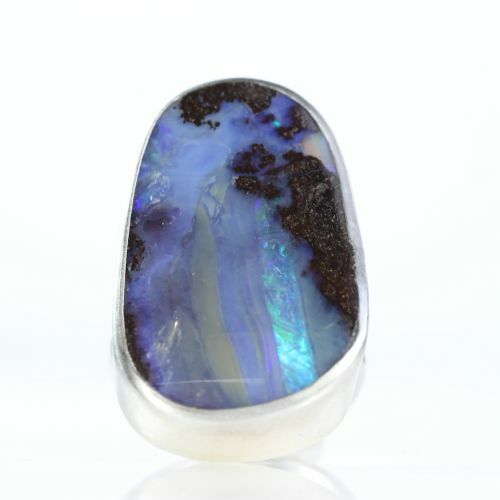 The jewelry in this shop is created with recycled gold and silver, natural rocks/gems.